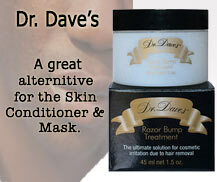 Combining proven ingredients known to relieve the discomfort of razor bumps and calm irritated skin. 2 packages of Eyebrow shapers (6 individual units) and the Capri razor in one great package. 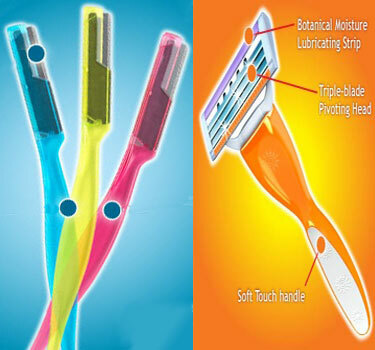 Capri shaving™ system is a 3 Blade Razor Blade that shaves close for a super smooth shave. 1 Capri razor package and 2 sets of Eyebrow Shapers! Be beautiful from head to toe.